My family and I have been bracing for months for the 10th anniversary of the September 11th attacks in which my brother Aaron was killed. I wrote about my experience on The Awl back in May when OBL was killed and how that prompted various responses on Facebook and in real life. 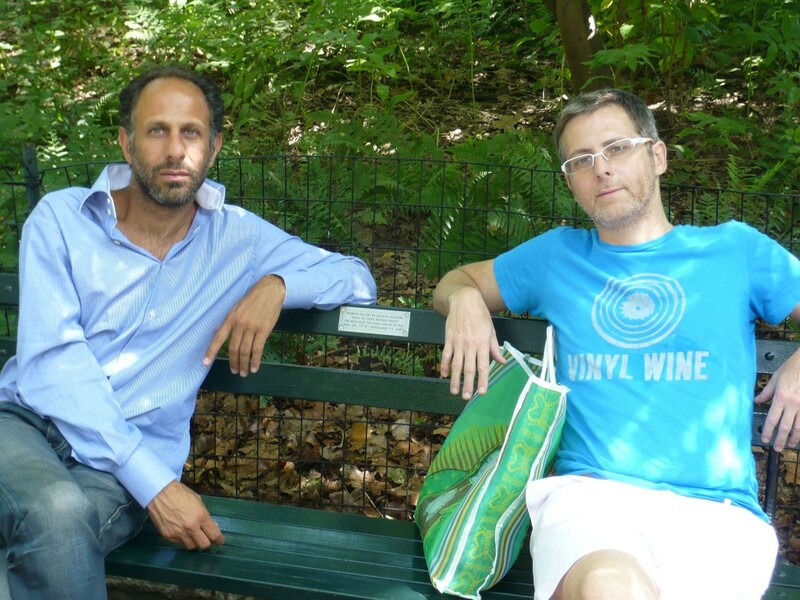 Now there is an article in the New York Daily News that talks about Aaron, how we try to remember his life and the joy it brought us, and the plaque we put on a bench in Central Park to honor him. I’m really happy with how it evokes Aaron’s life, his connection to family–including his fiancee Jeannine–and to New York, and how we remember him for his life, not for the manner of his death. Please feel free to send along any thoughts about Aaron that this story brings back for you. And don’t be a stranger.